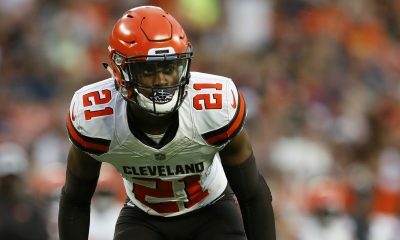 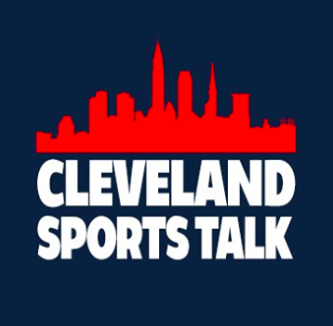 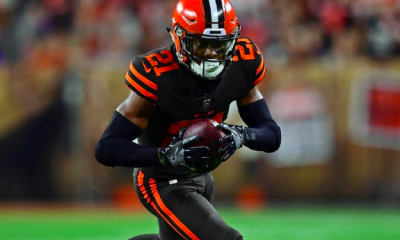 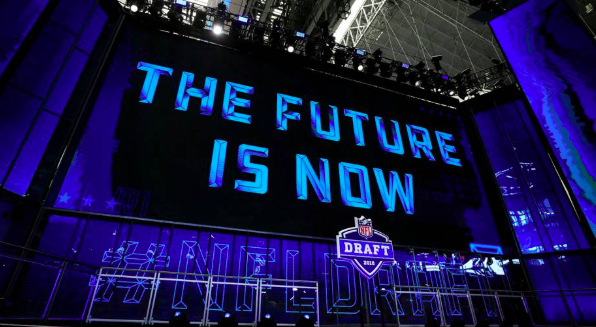 As the Cleveland Browns begin to prepare for training camp, the new additions are not shying away from the challenge that exists in front of them. 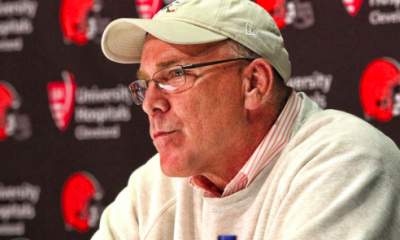 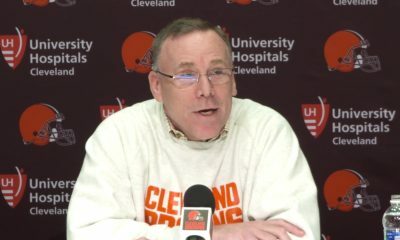 General manager John Dorsey made a boom in free agency as well as nine selections in the NFL Draft. 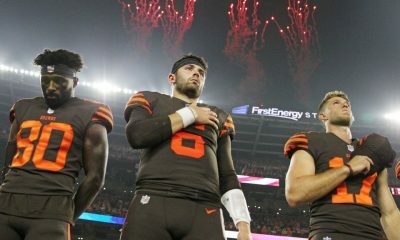 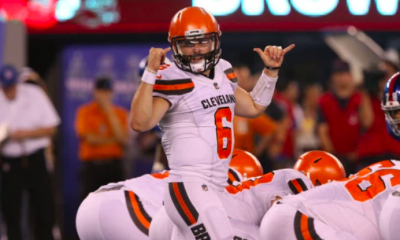 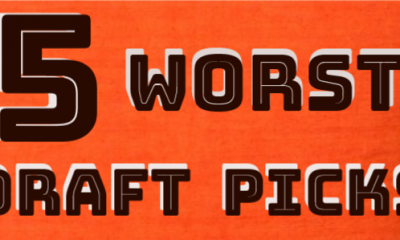 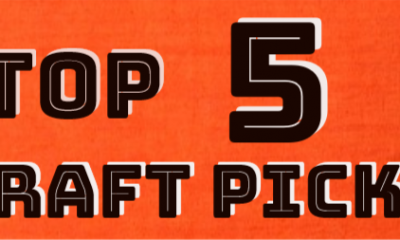 Some of these additions will make a significant impact from Week 1, but others, such as quarterback Baker Mayfield, will have to sit back, wait for his turn and learn from the veterans. 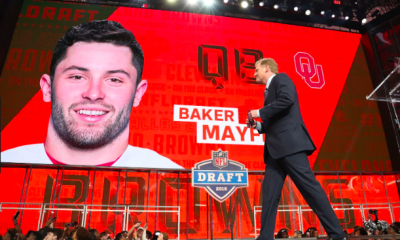 Baker Mayfield Wins Best College Athlete!